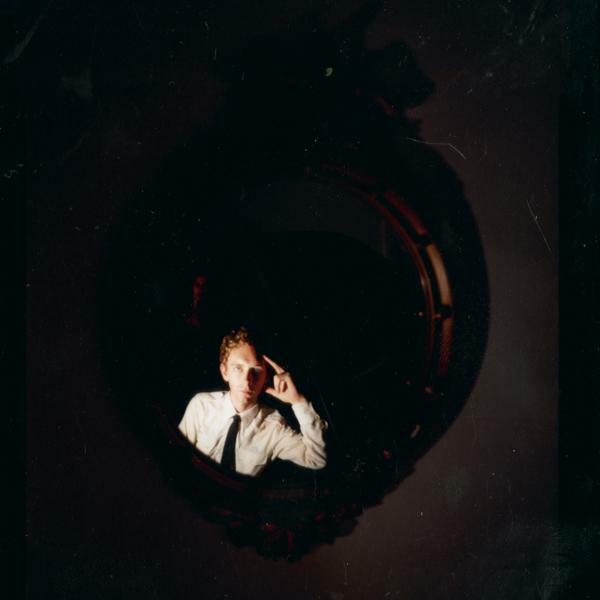 Jacket, the debut 7" on Secretly Canadian by David Vandervelde hasn't been off the broken horse turntable for the last couple of days. 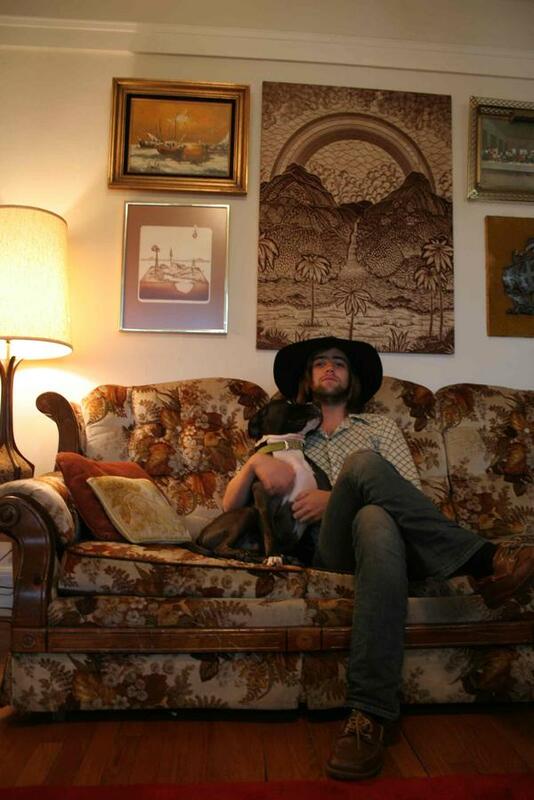 "David Vandervelde's 60s/early 70s-influenced folk pop is equal parts song craft and production technique. At 22 years old, Dave is not only talented at playing guitars, keyboards, and many other instruments, but he is also an accomplished songwriter, engineer and producer. He has received mention in a Tape Op article (May/June 2004) featuring Jay Bennett and his Chicago studio Pieholden Suite Sound, where Dave has lived and worked for two years. During this time Dave and Jay collaborated on numerous recording projects including Jay’s own record “Bigger Than Blue,” Mark Eitzel, Jonathan Rice (Warner Bros.), Jon Ralston (Vagrant Records) and The Outlaw Family Band. David's two most recent production/recording efforts are the new Entrance "Prayer of Death" album and Jay Bennet's new album "The Magnificent Defeat" on Rykodisc. Dave currently resides in Chicago and will be touring in months to come. " The good folks at boomkat.com who are stocking Conner's Hello Graphic Missile have been singing its praises. 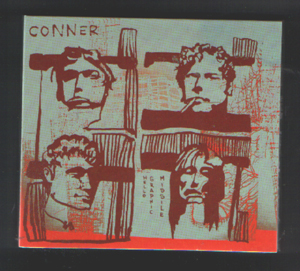 "Conner are a band from Lawrence, Kansas but seem to be getting their kicks listening to East Coast retro punk and classic British rawk music. Frontman James Duft even sings like a drowning limey so how did they end up with this obsession coming from Kansas of all places? Well let’s blame the internet, everyone else does – and when four guys from the mid-west can make music that practically forces you to get up and dance your socks off it barely even matters. Already garnering rave reviews worldwide ‘Hello Graphic Missile’ is the band’s debut album and has been aligned among records by everyone from the Killers (who Conner supported) to The Strokes (who Conner actually sound a lot like) which might give you an inkling as to what you’re going to be getting. It’s hardly original, but I don’t think the band would ever claim to be re-inventing the wheel, instead they’re more than happy slamming out ballsy tunes for party girls and boys, tunes that could very easily sell more than a mere handful of records. Get your best togs out and scrape that gum off your sneakers – we’re going to dance! " Patrick Cleandenim has a track featured on the accompanying CD to Arts periodical Esopus Magazine. The CD also features tracks by The Earlies. El Perro del Mar, The Rosebuds amongst others. Each artist was given a Ouija band to use as a songwriting tool to create a track specifically for the CD.